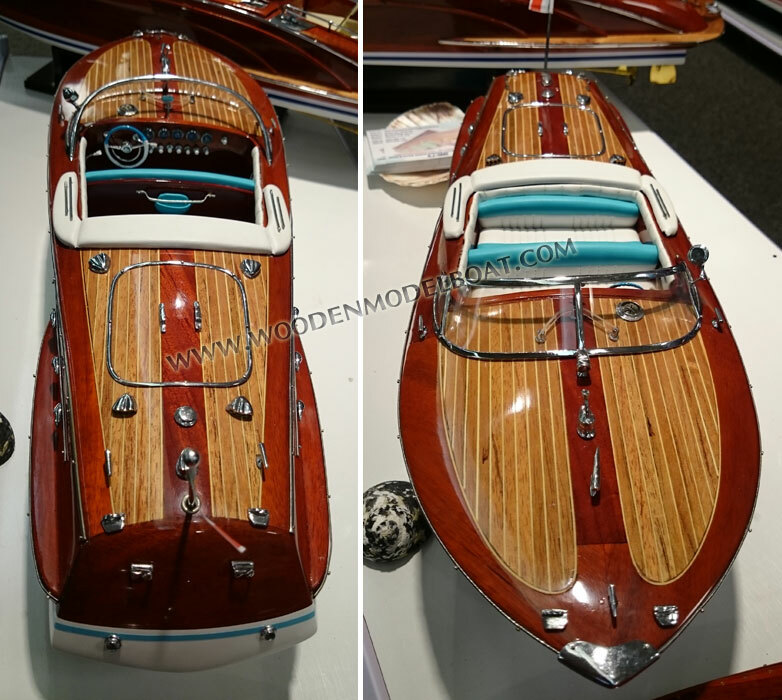 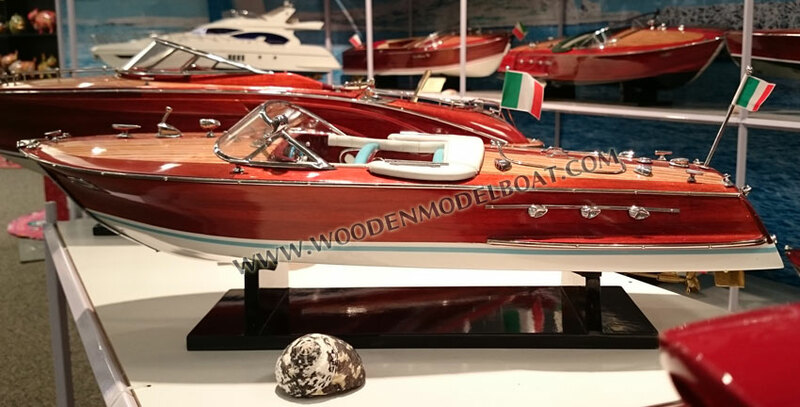 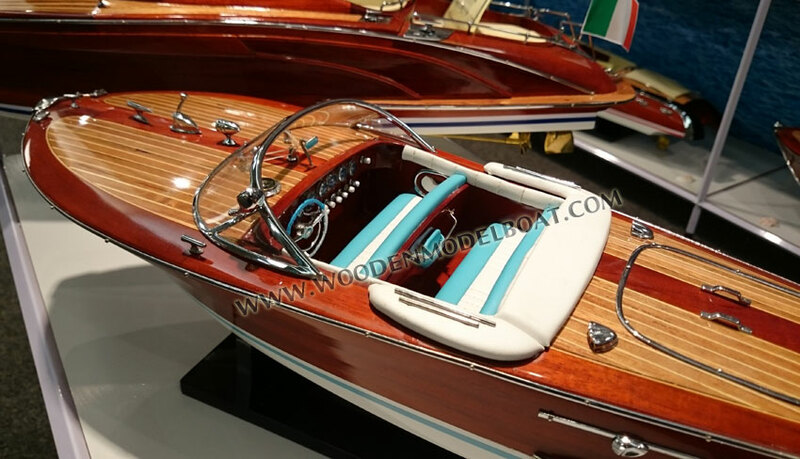 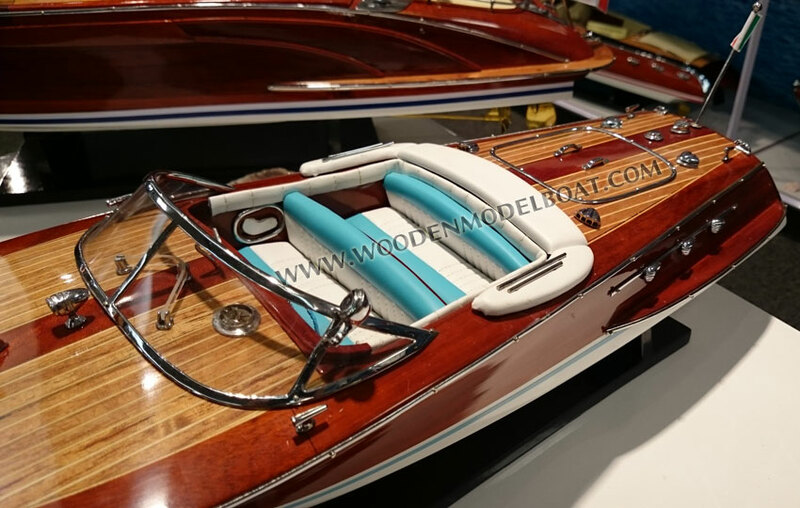 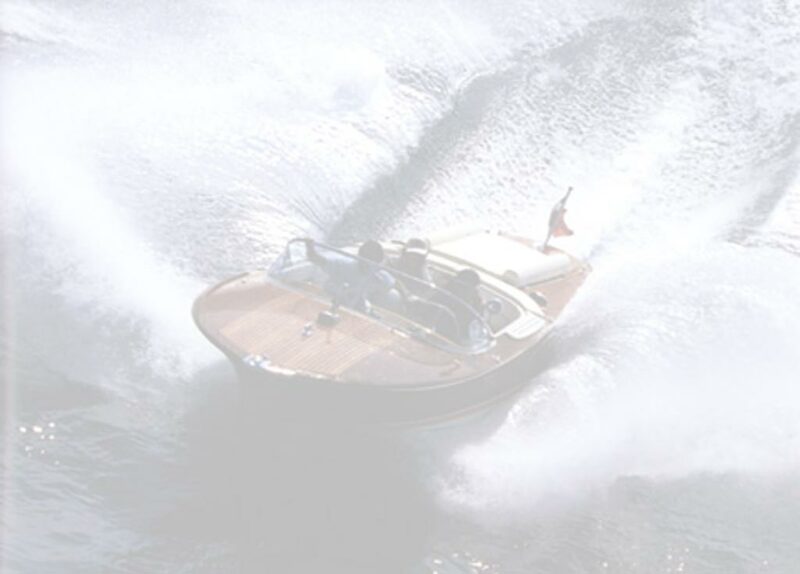 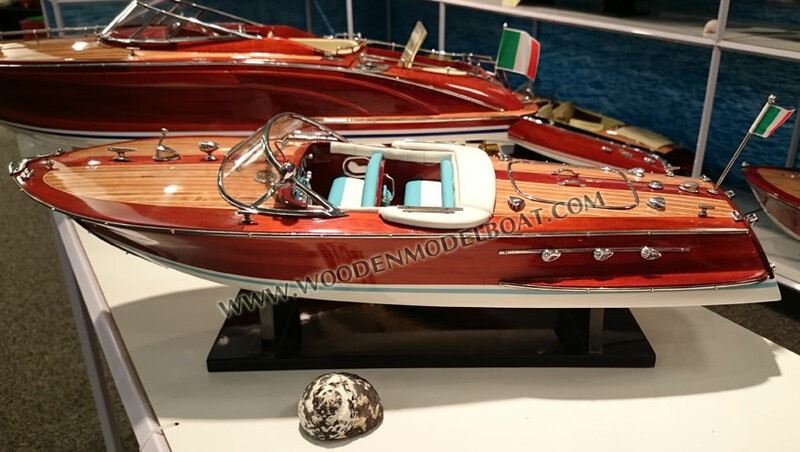 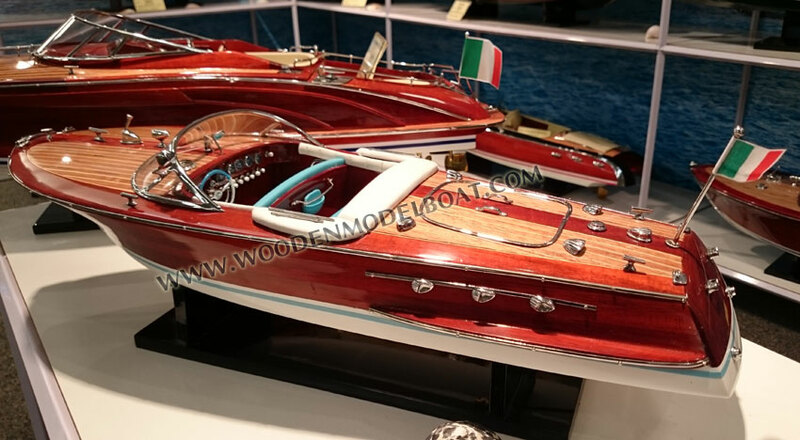 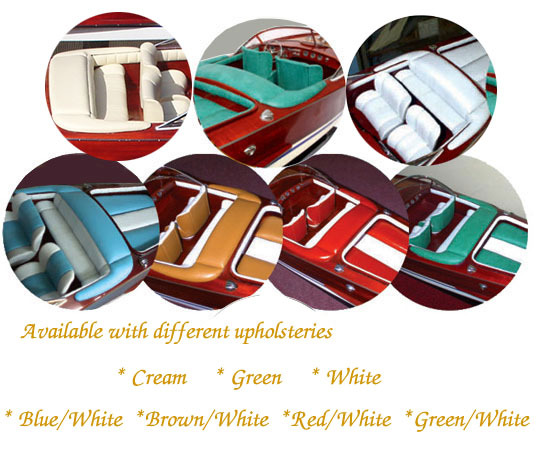 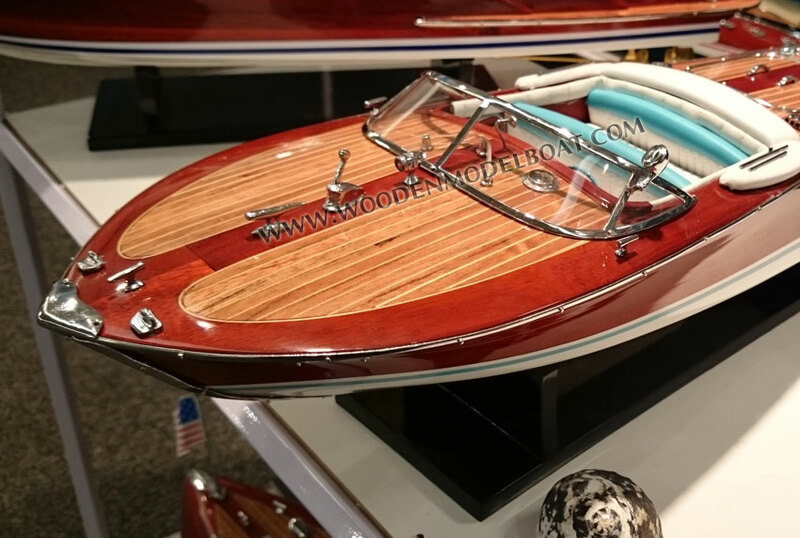 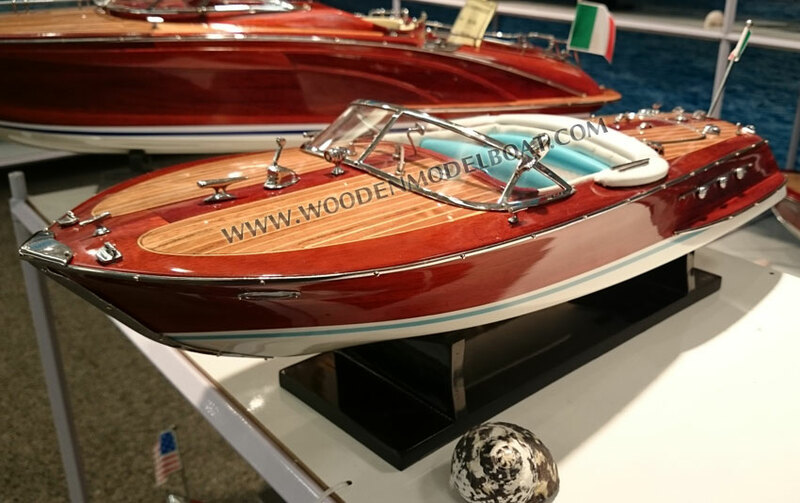 Our model is hand-crafted from hard wood with planks on frame construction and the hull is built with marine epoxy for water proof. 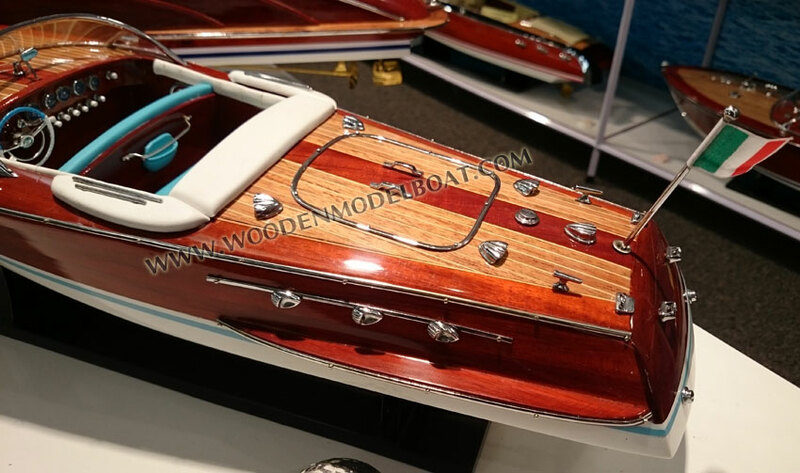 All the metal fittings are brass chromed. 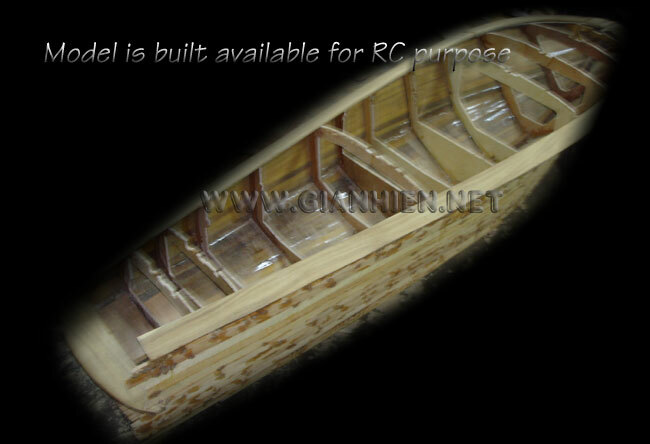 The model is 50cm or 20 inch long.